15 Mar What prom car shall I book ? 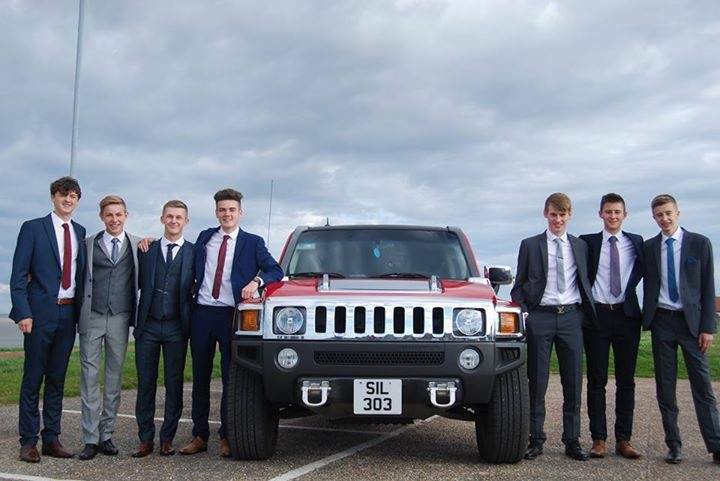 As we move steadily through our busy year we are now starting to get booked up for the fabulous school prom season !! The grandest ever prom venue was procured by Susan Ford the daughter of President Gerald Ford in 1975 when she hosted her senior prom with the kind permission of the President and First Lady for the Susan Holton-Arms School at the East Room in the White House ! !